I almost titled that "Having a hell of a sale" but decided against it. But obviously, a line like that still deserves to be used. So I used it as the opening line of this post. I hope you enjoyed it. 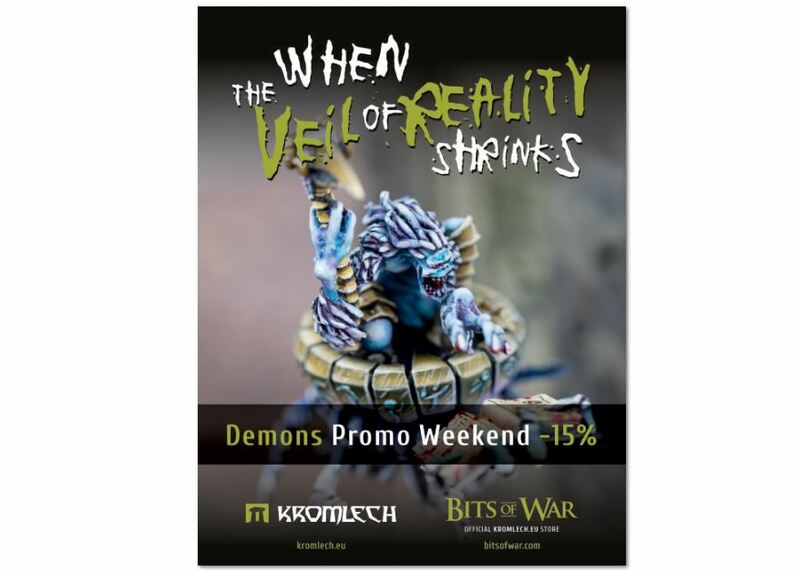 Anyway, this weekend, Kromlech is getting you some special deals on the demons in their webshop. You have just until Sunday night to get any of the demon models in the Bits of War webshop for 15% off. Bring some little hellions to your tabletop.